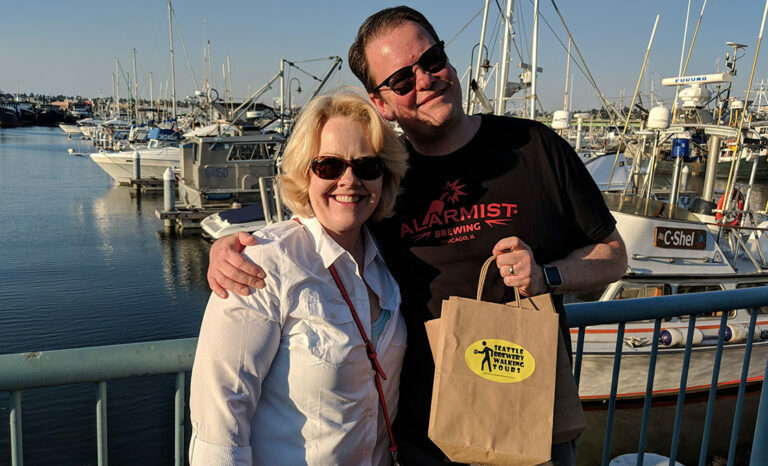 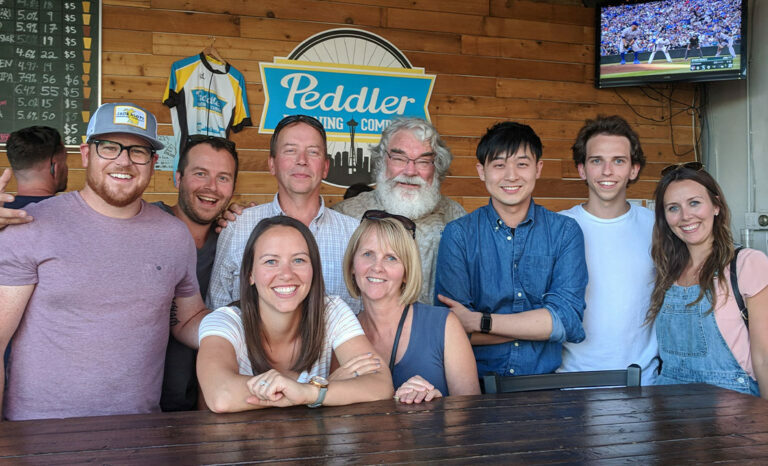 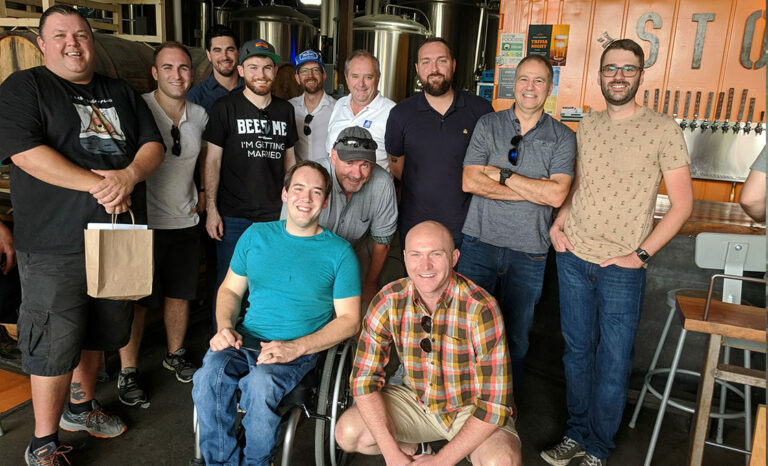 For beer enthusiasts or those who just want to learn a bit more about beer, Seattle Brewery Walking Tours explores the genuine Seattle craft-brewery community. 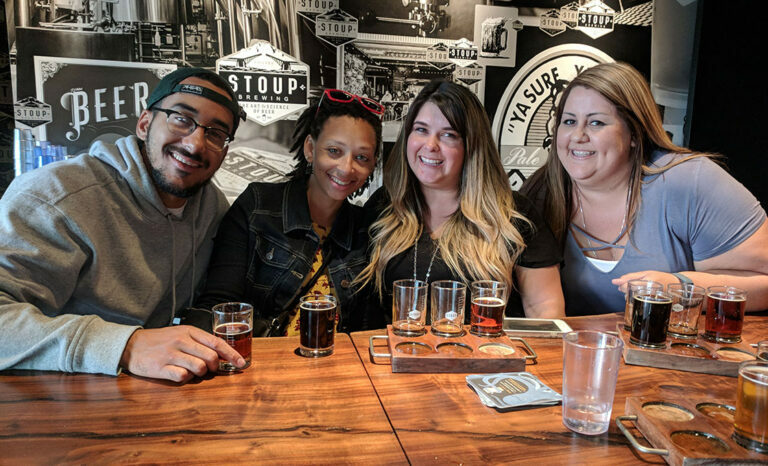 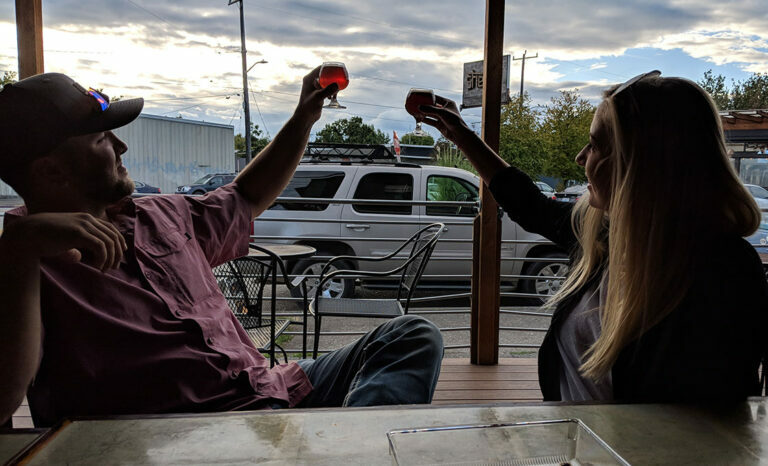 Unlike large bus tours or asking where to get a good beer, we offer a relaxing guided tour and beer tasting experience that connects with the local breweries, community and neighborhoods. 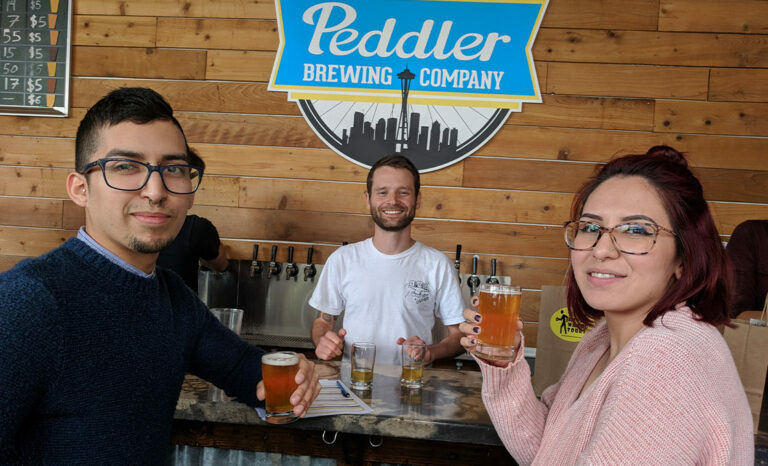 As a result, you will learn about the history and uniqueness of Seattle craft-breweries, experience hand tailored tastings, learn about each brewery’s distinctive styles and history, and discover new beers. 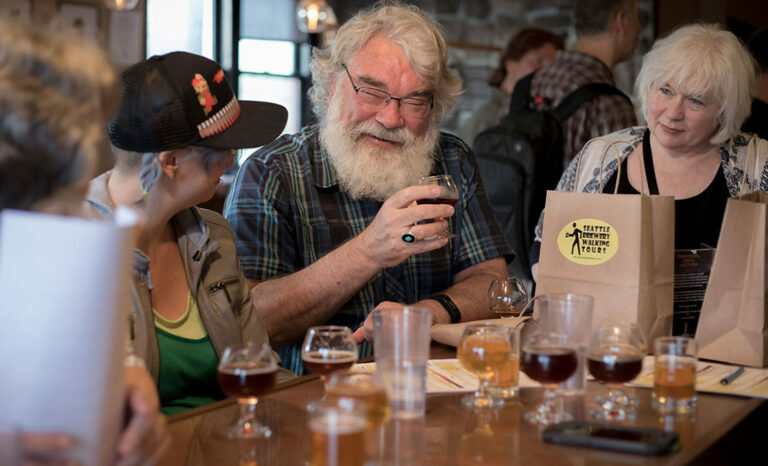 During each tour we will visit three Seattle craft breweries where we will sample a flight of four beers. 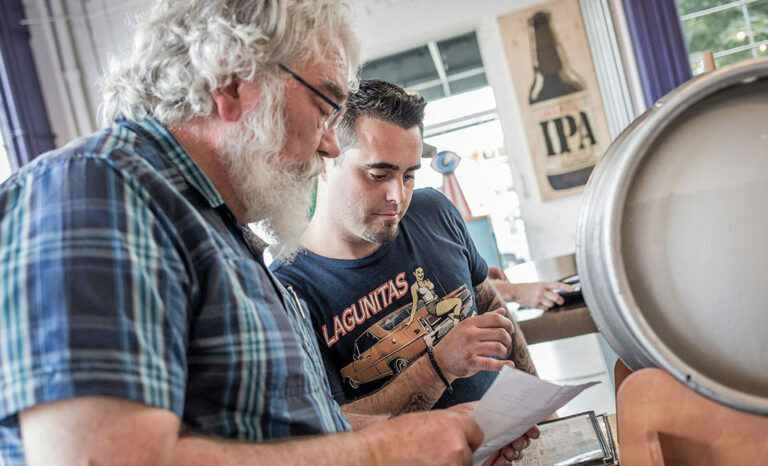 We will learn about the different beer styles, their history and what makes each style unique. 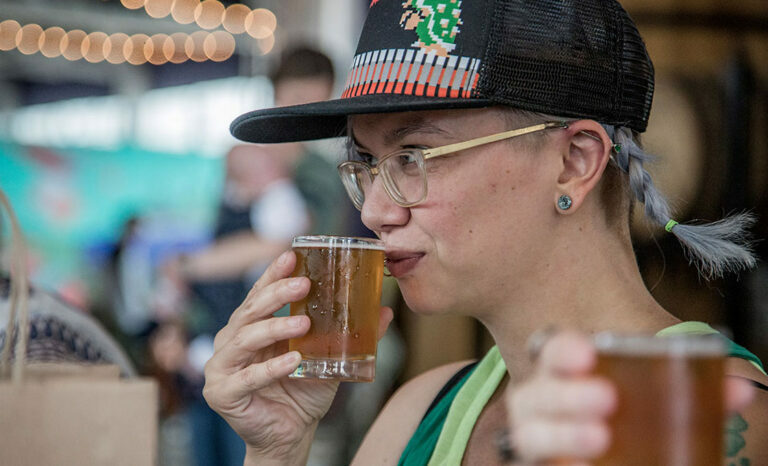 We will learn why Seattle is at the center of the craft brewing Renaissance; why neighborhoods such as Ballard have the highest concentration of craft breweries in the world; and how beer is an integral part of Seattle’s Northwest culture.